Elephants are very large land mammals found in Africa, southern Asia and south-east Asia. They have a long trunk which they use to breathe and to lift objects. They also have tusks which can be used to defend themselves or as tools to move objects. 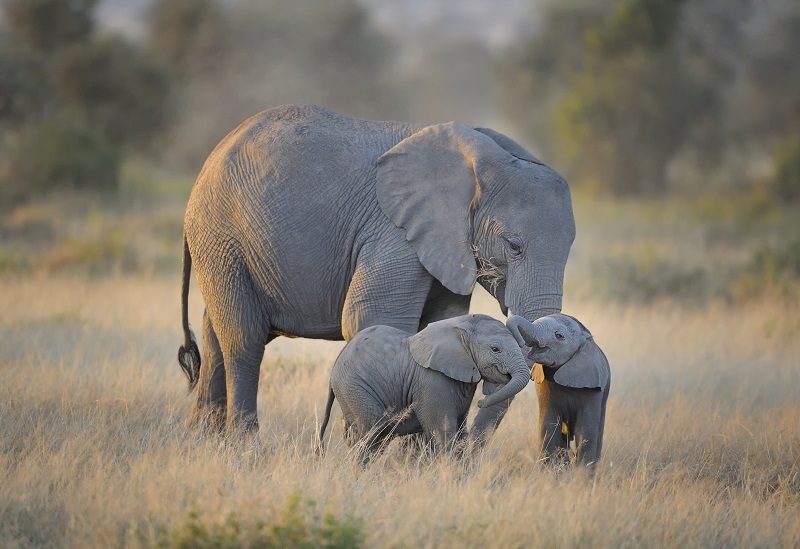 Elephants are protected because they are on the endagered species list. They are used as working animals in Asia and are often found in zoos and circuses around the world.